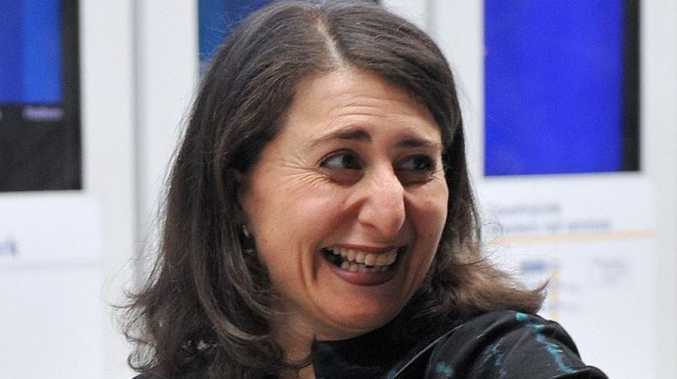 NEW South Wales Treasurer Gladys Berejiklian has flagged major cutbacks ahead of an efficiency audit of 870 government entities. Ms Berejiklian says merging government bodies to avoid duplication and trimming the fat from administration services will free up money that can be reinvested into the public sector's front line. She was due to announce details of the plan to the conservative think tank the Sydney Institute on Monday night. Unions NSW secretary Mark Morey rejected the push even before full details had been made public, saying the Baird Government saw public services "as a giant monopoly to be divided, packaged, and sold to their mates in the private sector". "Ms Berejiklian will no doubt get warm applause when she presents her plan to slash public services to a conservative think tank tonight," he said. "But maybe she should spare a thought for the millions of NSW residents who depend on those services. "It is not the State Government's job to keep dreaming up new ways to slash services and amalgamate everything for the benefit of private sector buyers. "It is the State Government's job to ensure our public sector workers are adequately resourced to do their job." Ms Berejiklian was expected to argue governments should be as small and efficient as possible to avoid unnecessary spending. Unions feared the cuts would go too deep and end with mass job losses. "Ask any nurse, police officer, firefighter, train driver or teacher in the state about whether or not they think they are being supported to do their job," Mr Morey said.